Rules: You must be a Human. You must be a piratey character. All fun and fight. Don't drink all me rum! 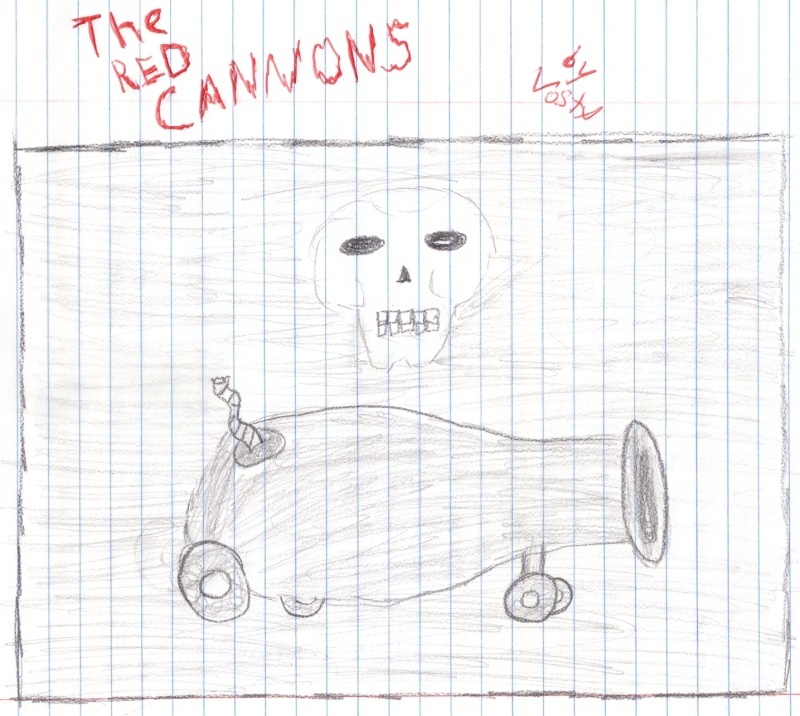 Wwhen they take yur rum, give em the Ol' Red Cannons!